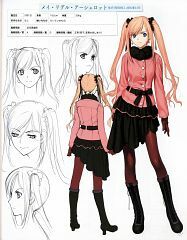 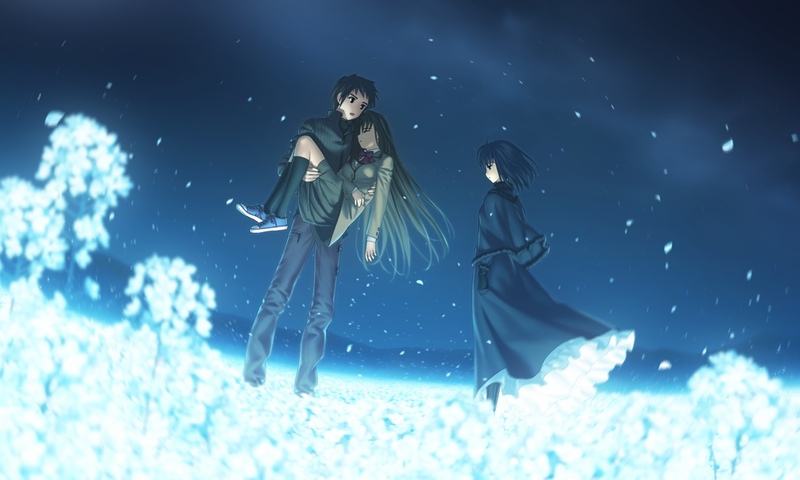 351 anime images in gallery. 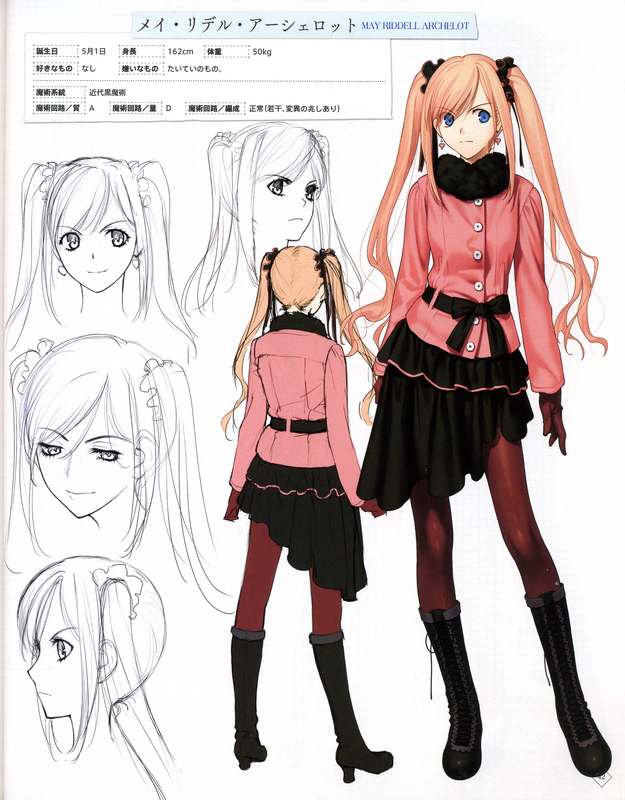 Tagged under Mangaka and Official Artists. 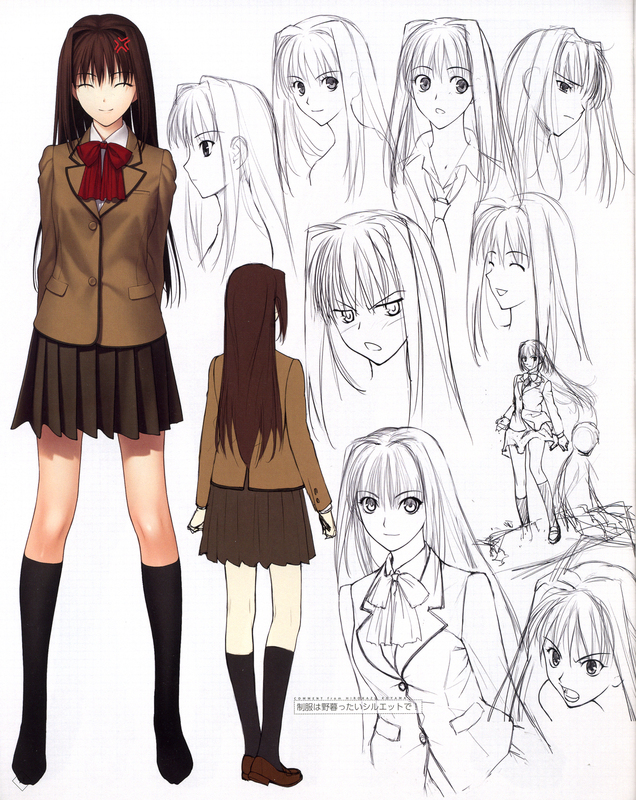 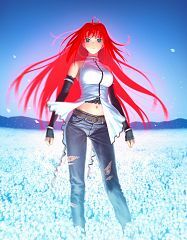 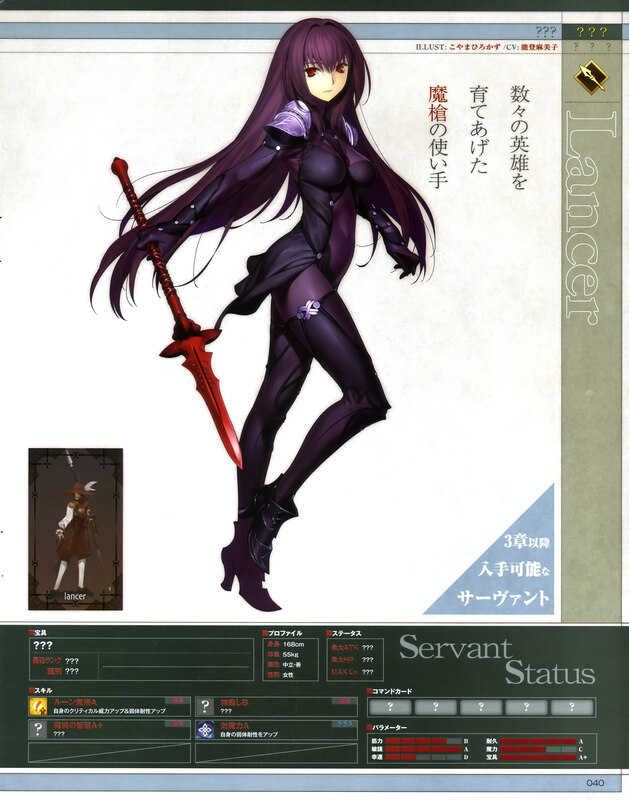 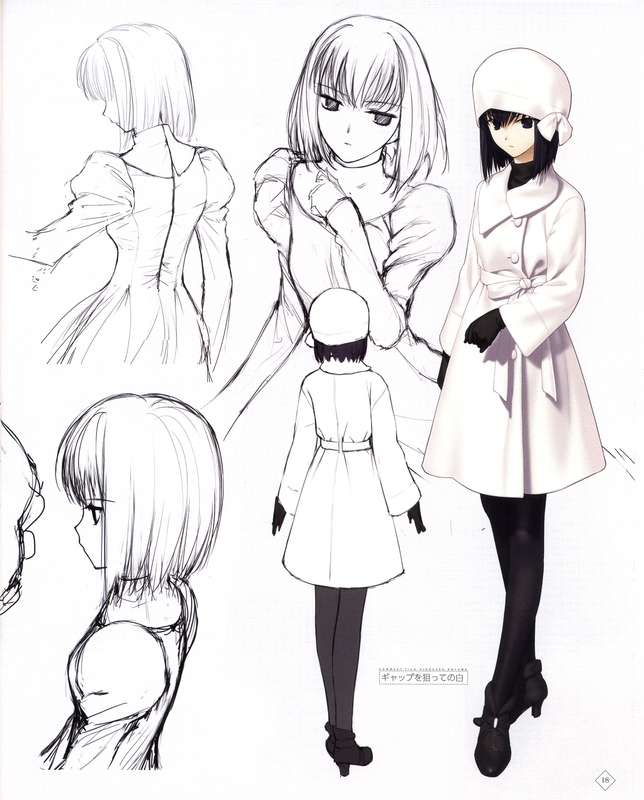 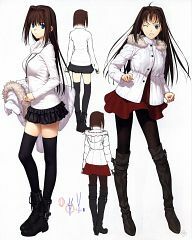 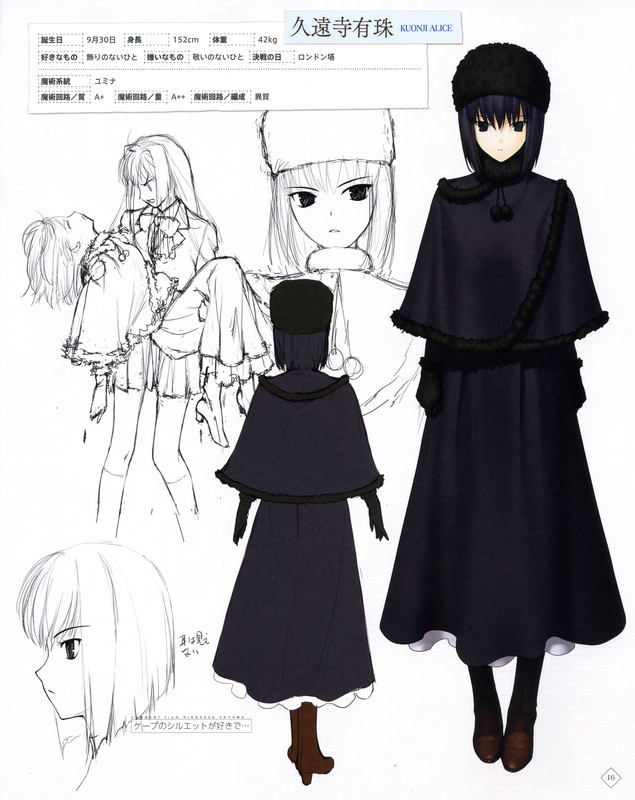 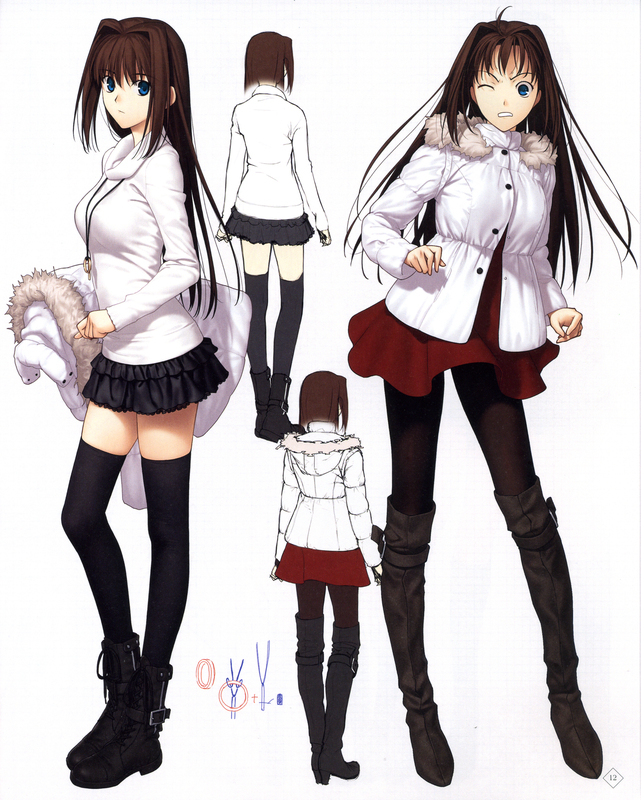 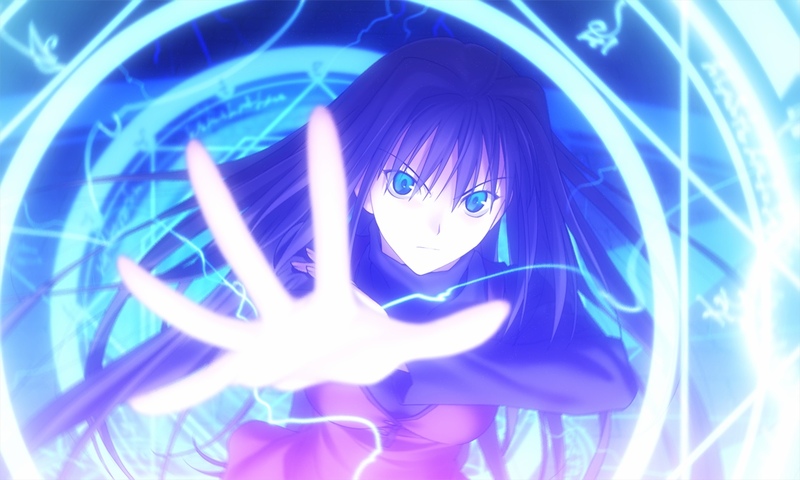 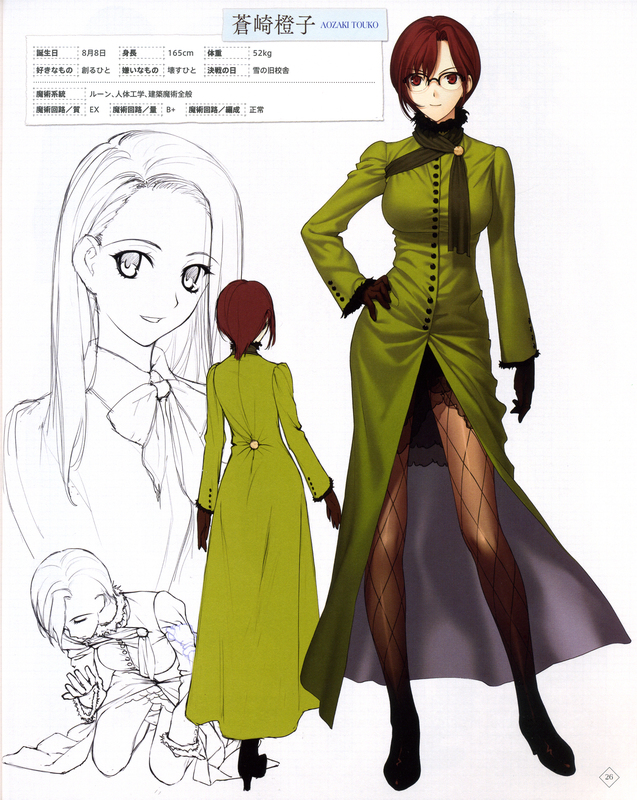 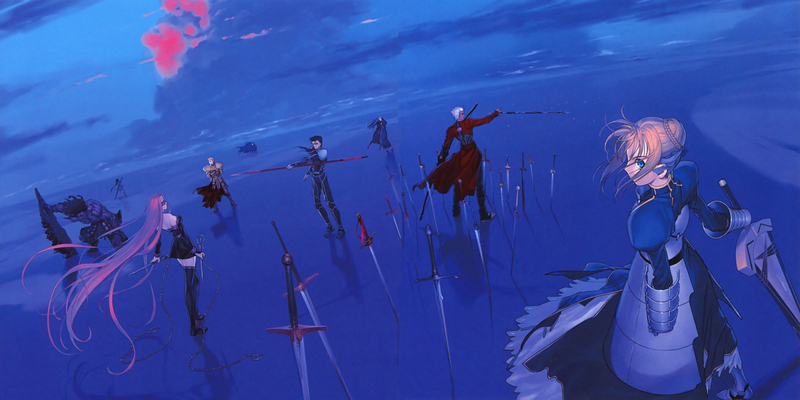 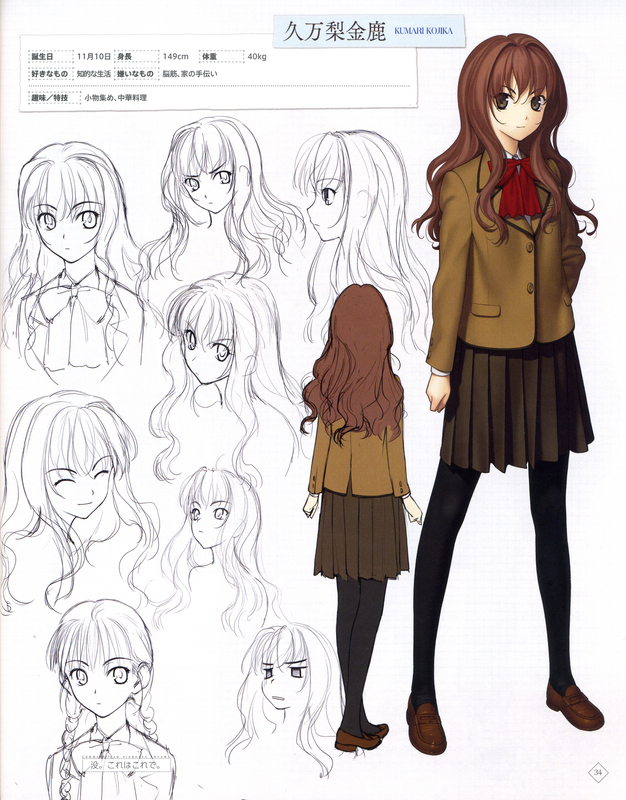 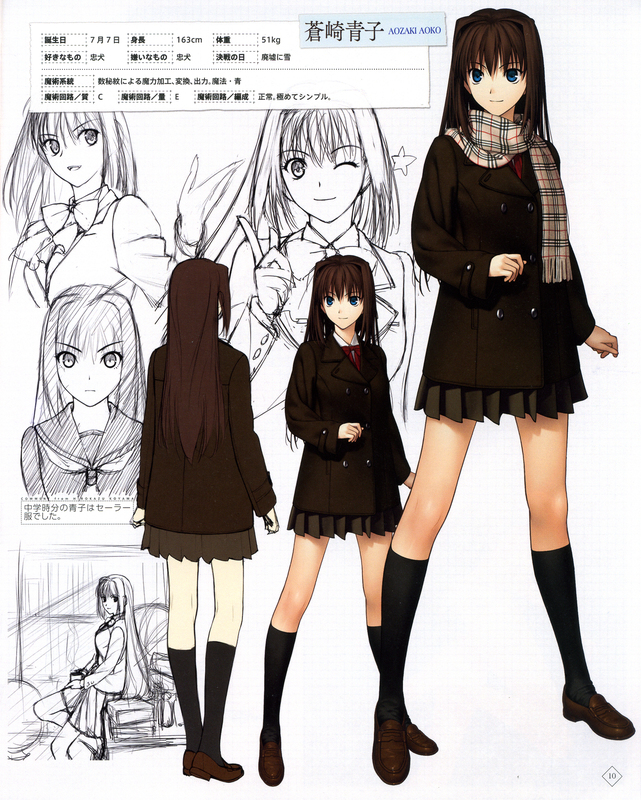 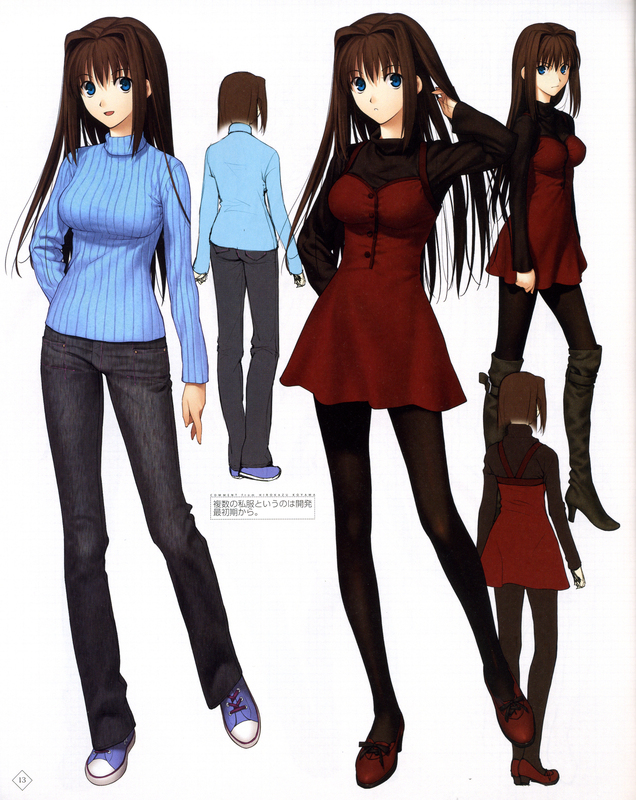 Member of TYPE-MOON since Kagetsu Tohya. 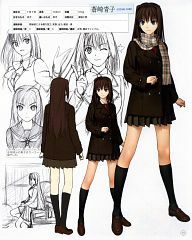 Main illustrator of "Decoration Disorder Disconnection". 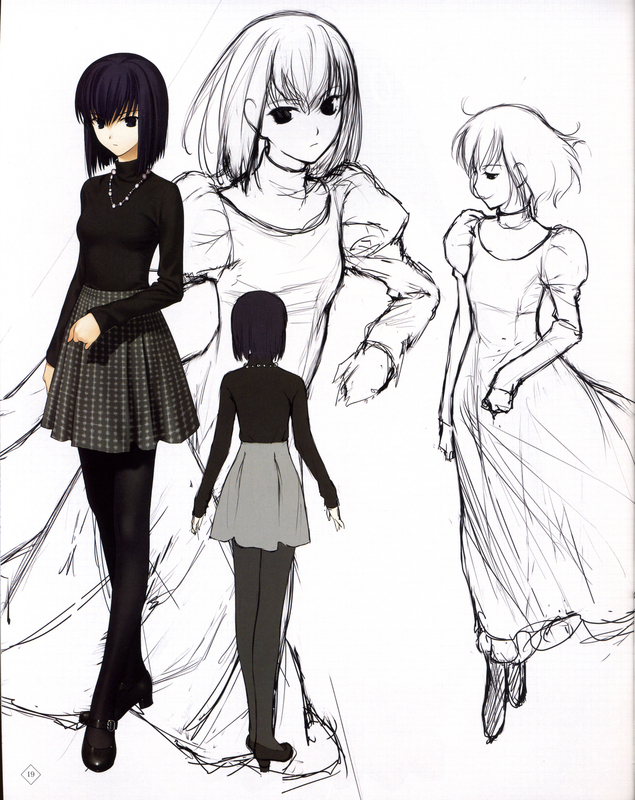 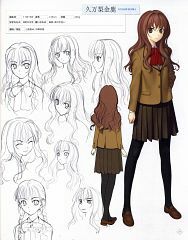 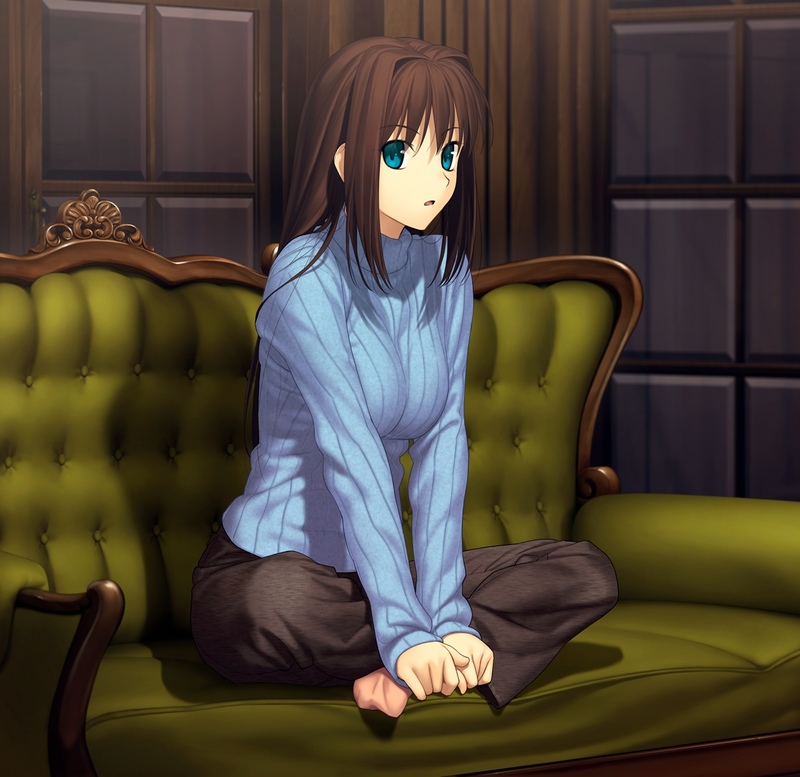 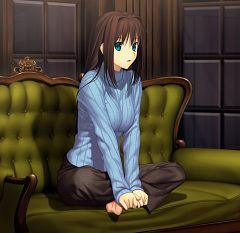 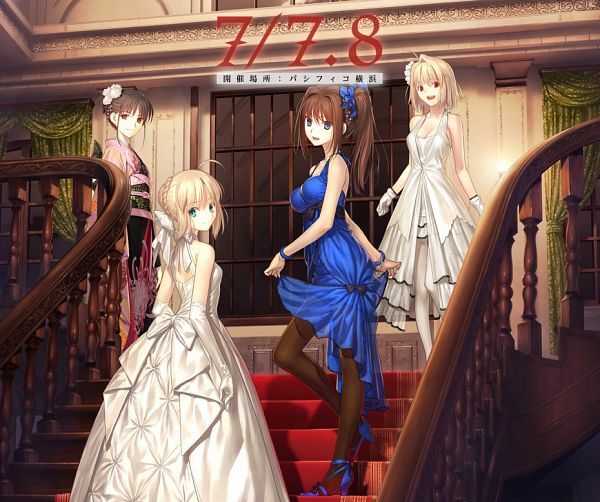 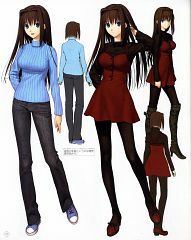 Main CG artist of Mahou Tsukai no Yoru.